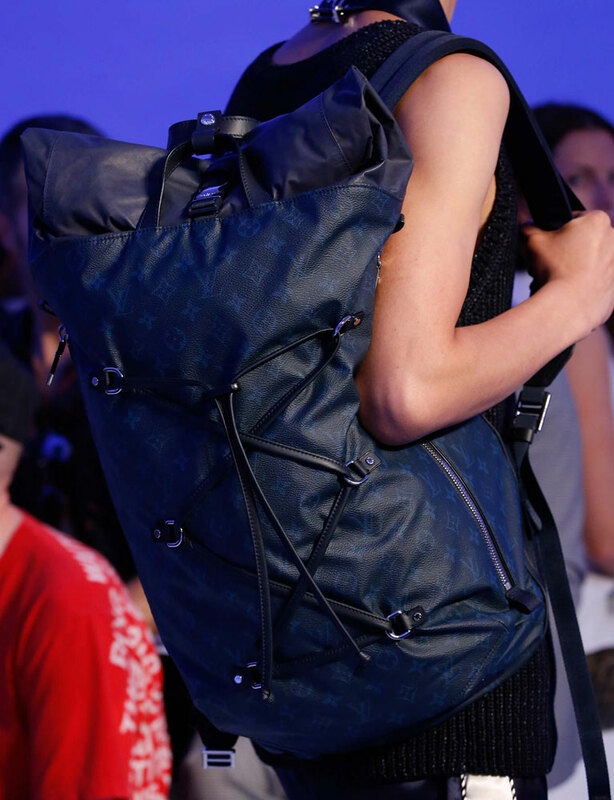 It's always Fashion Week somewhere. 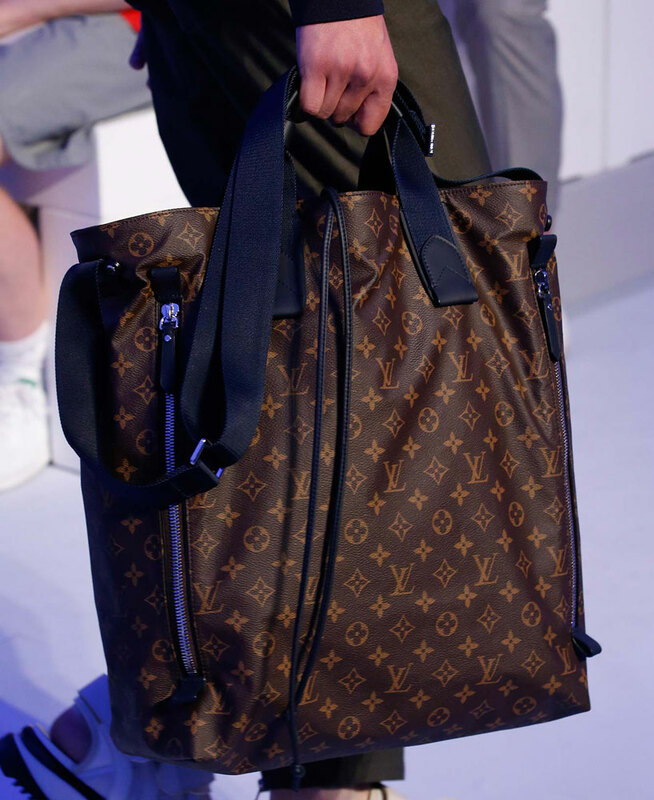 Resort shows are barely done, but last week, the menswear world was traversing Europe, debuting Spring 2016 styles left and right. 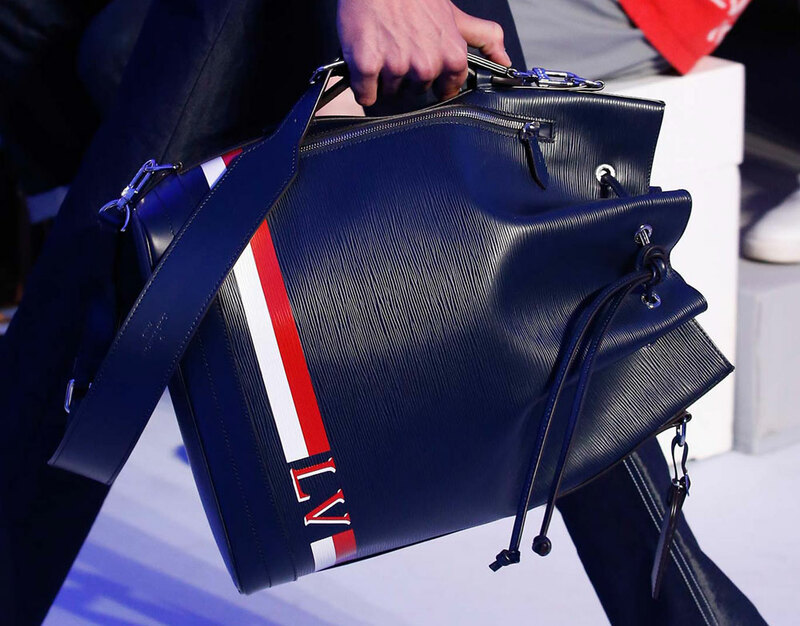 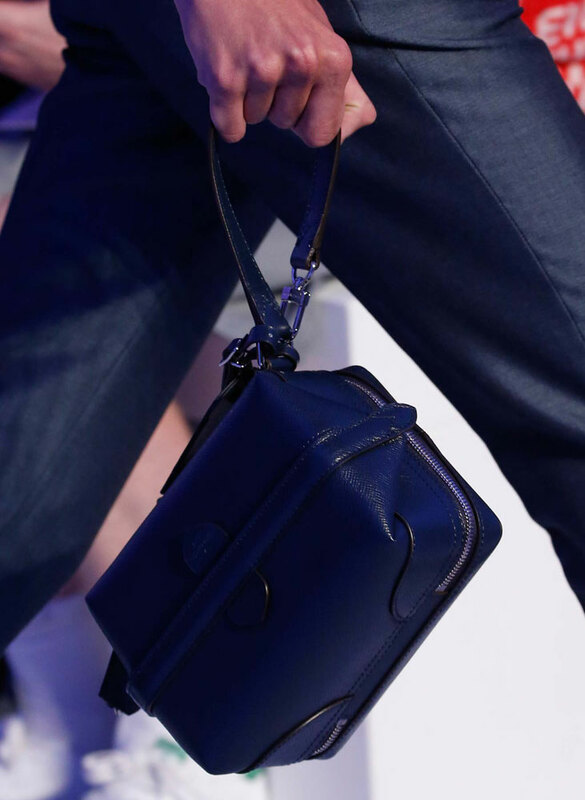 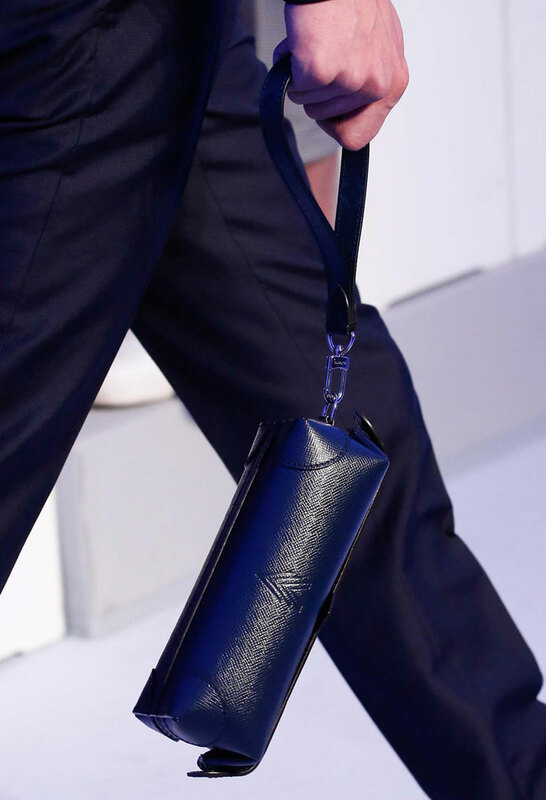 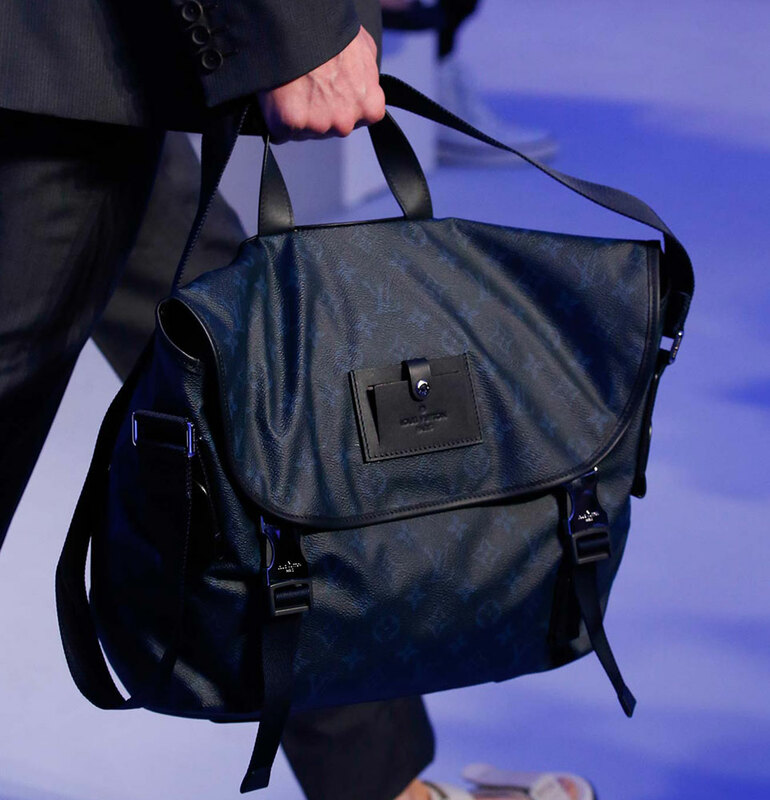 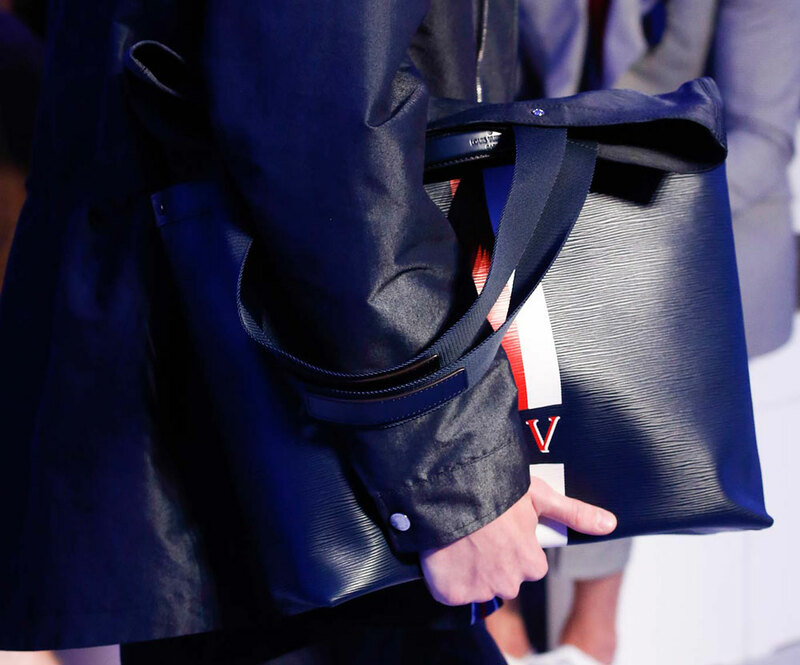 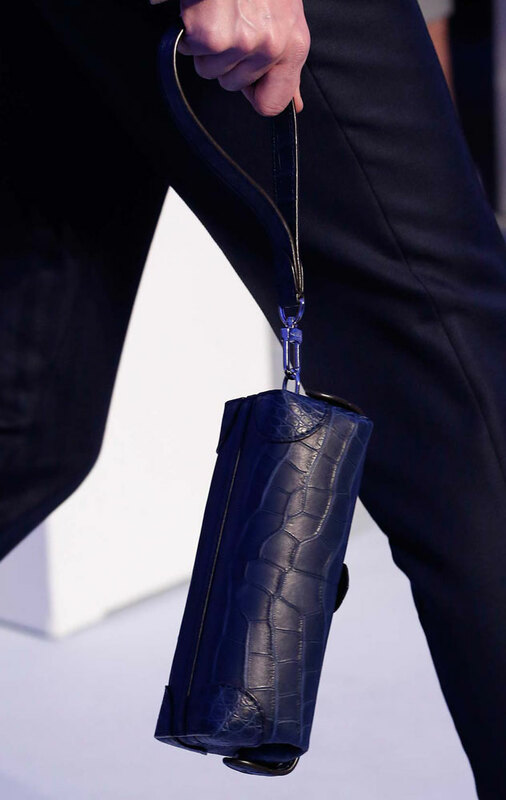 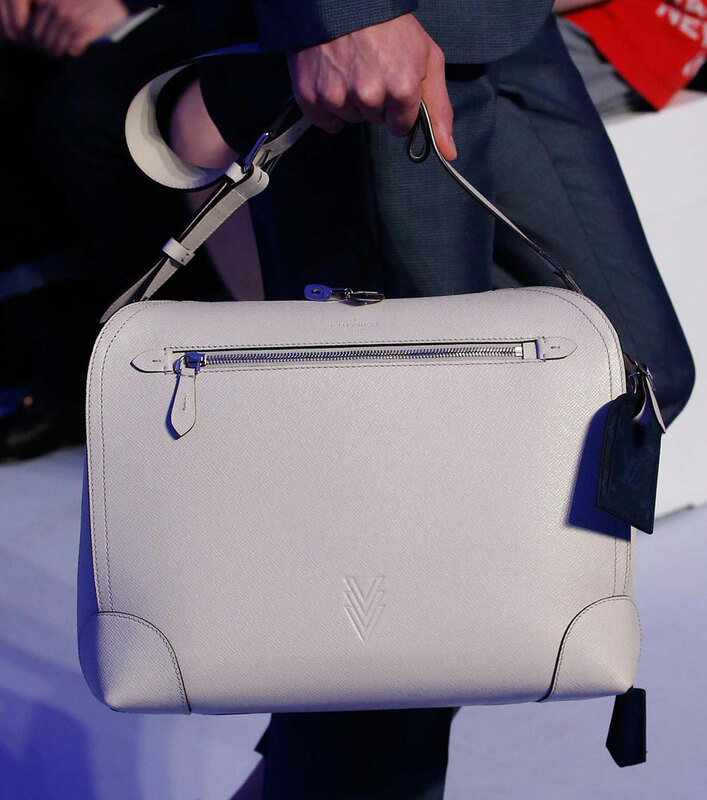 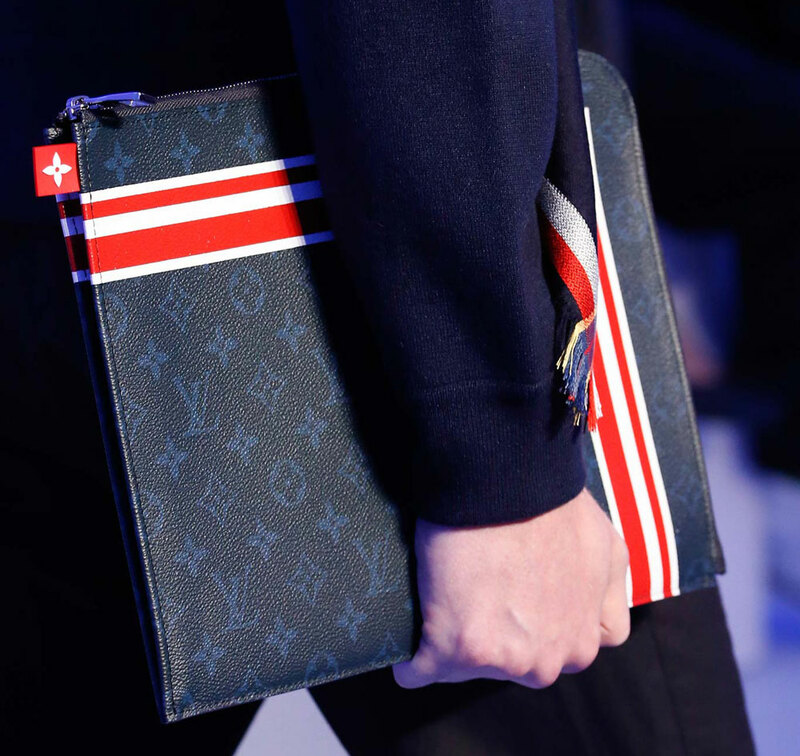 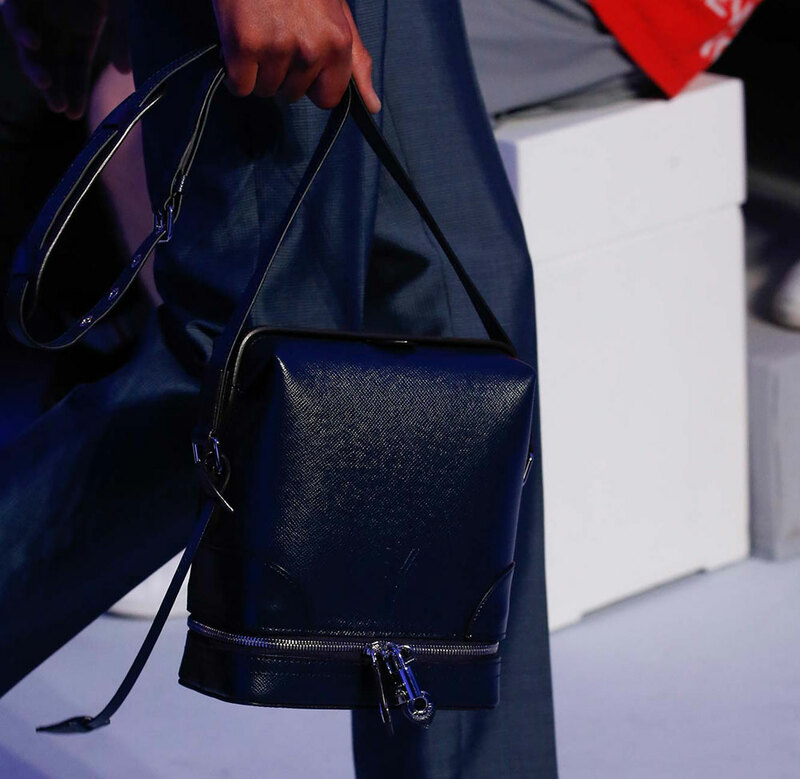 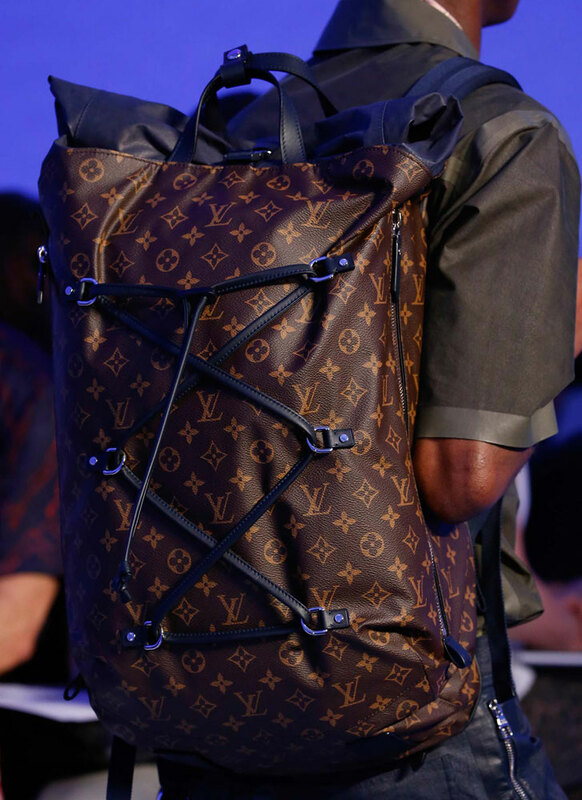 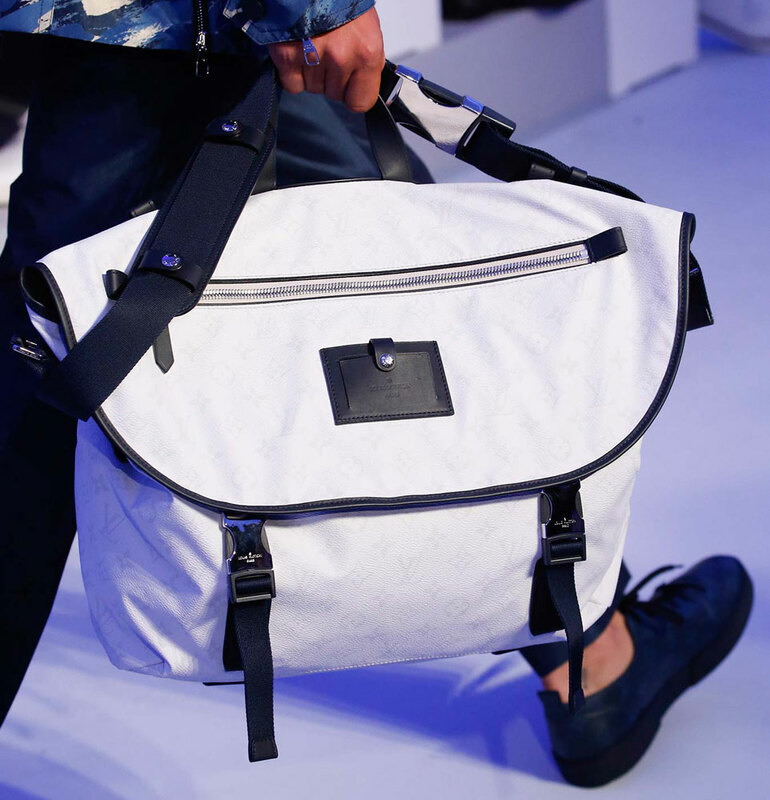 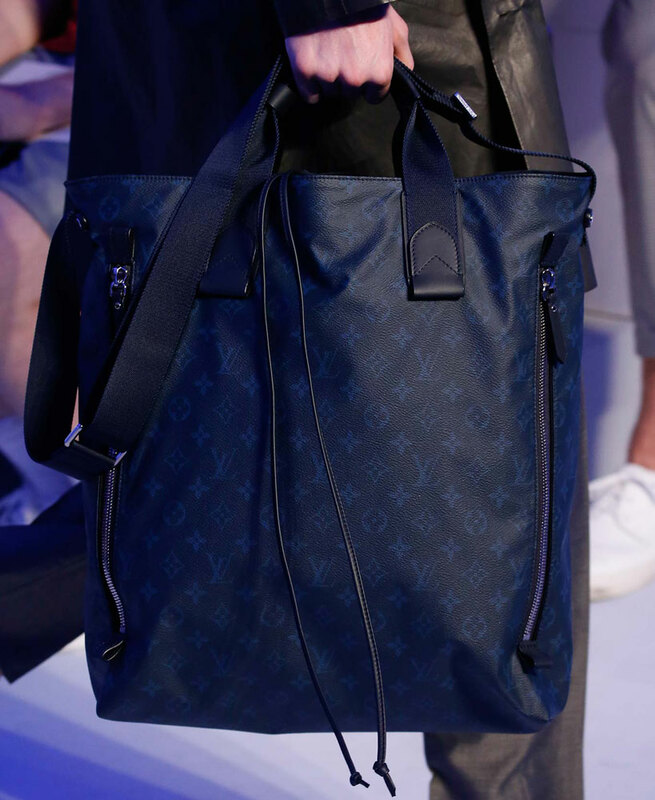 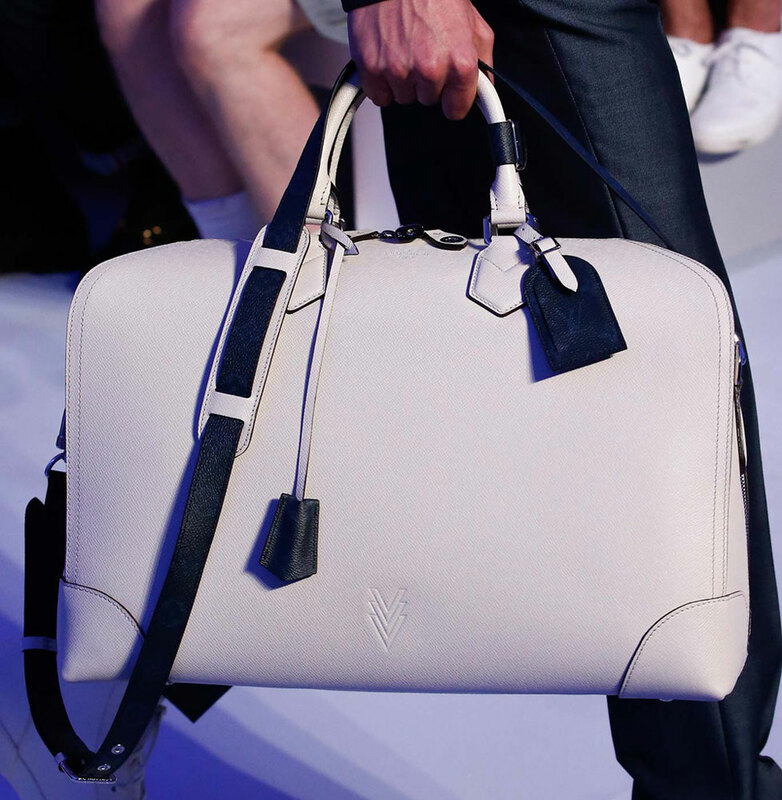 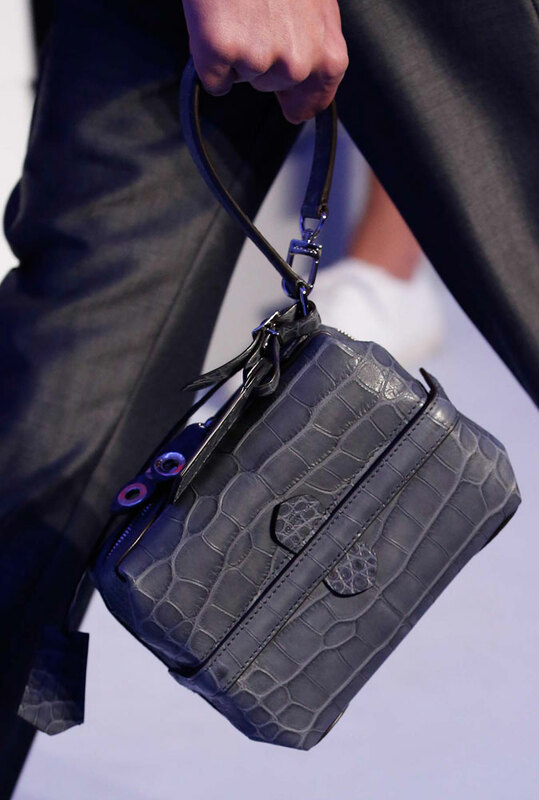 Most men's shows don't put much of an emphasis on accessories, but there is one very notable exception: Louis Vuitton. 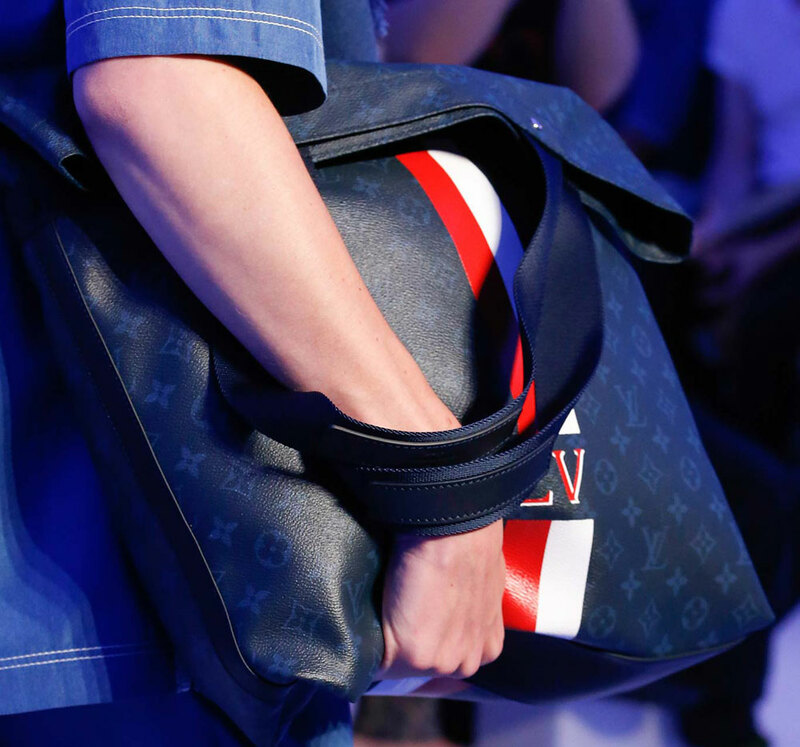 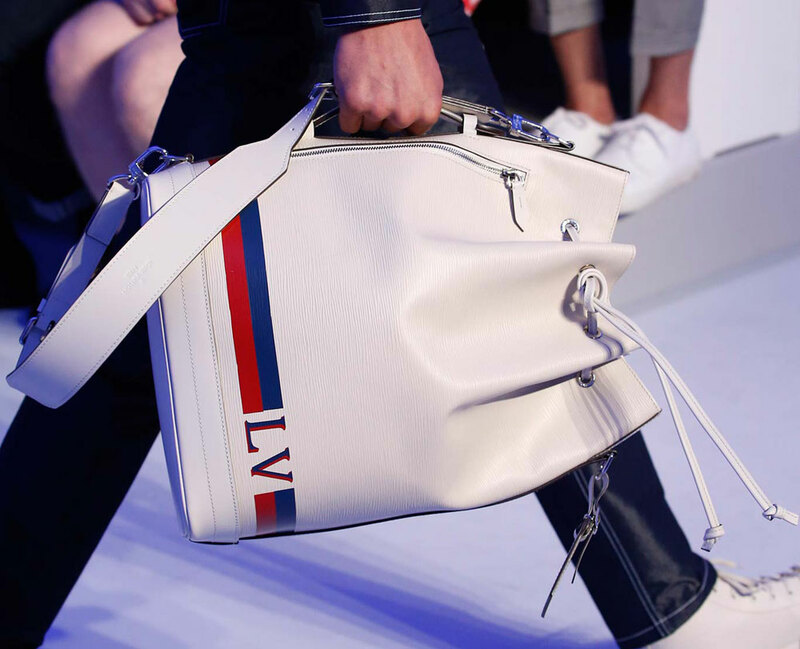 Vuitton is one of only a few companies where the men's leather business rivals the women's in terms of style and diversity, and this season, creative director Kim Jones gave us a bunch of new Epi leather bags in shades or red, white and blue, including a new men's version of the classic Noé bucket bag. 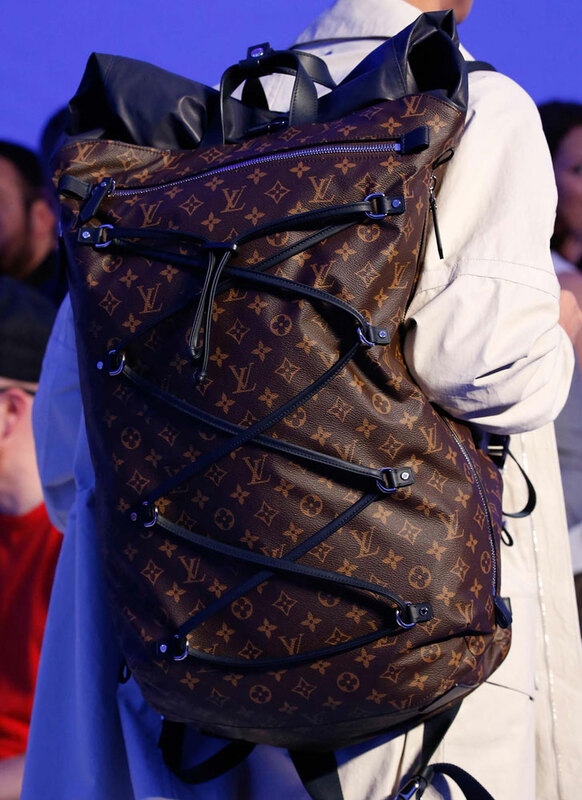 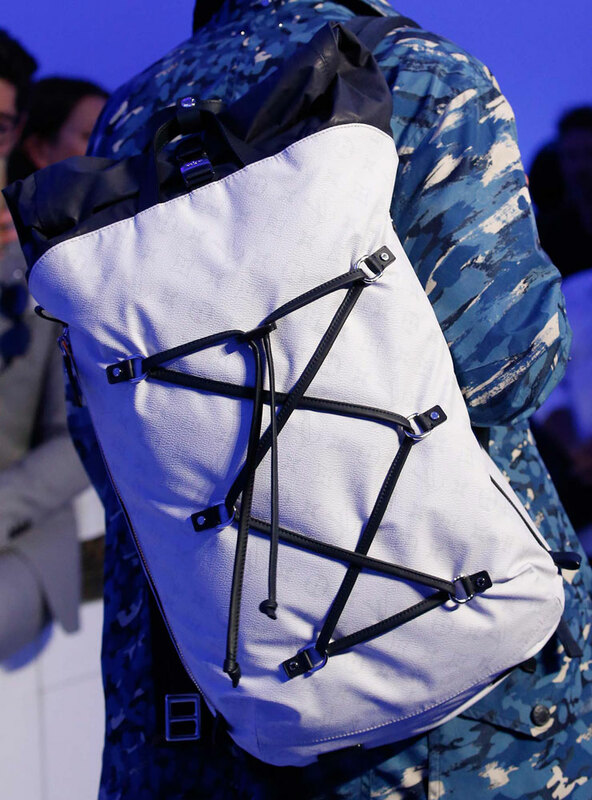 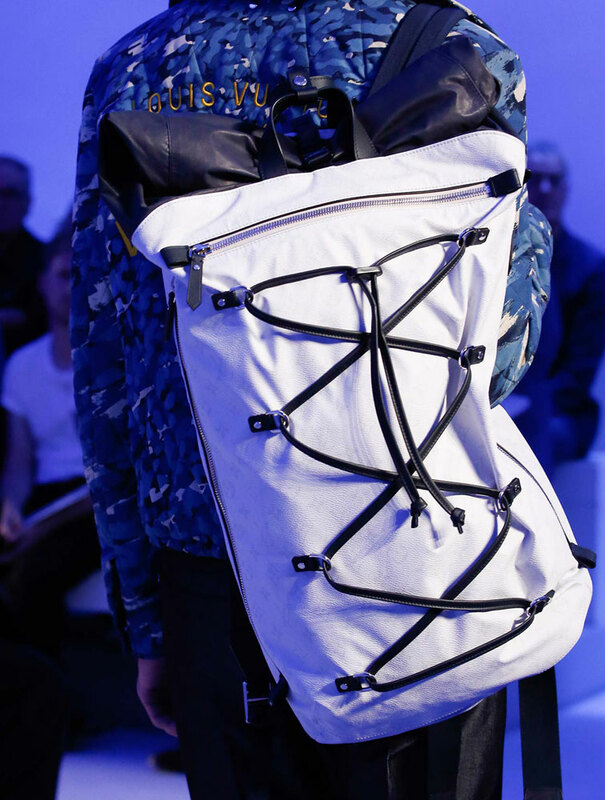 The collection was also heavy on backpacks, including many bungee-adorned versions that looked like they might actually be useful for hiking and camping, were they not hyper-expensive luxury pieces. 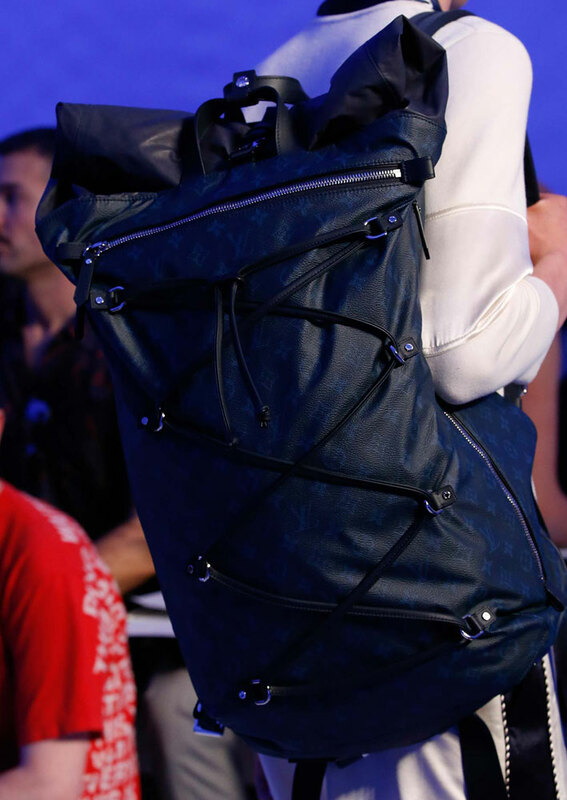 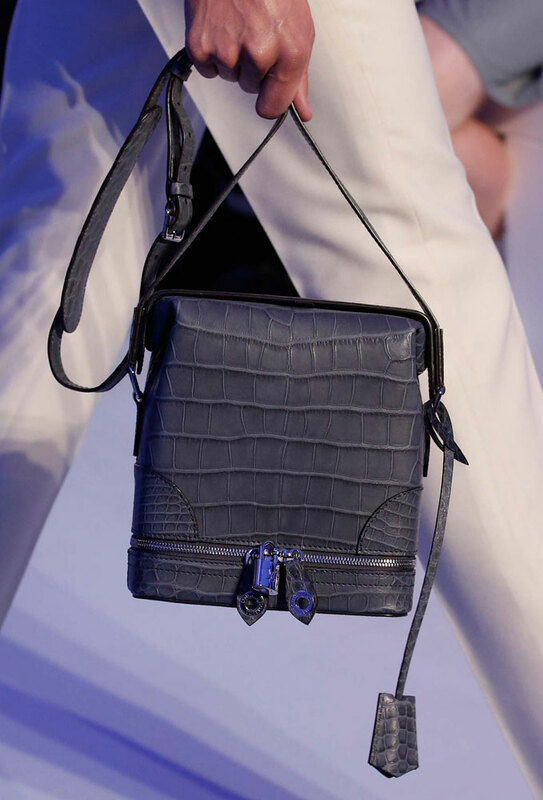 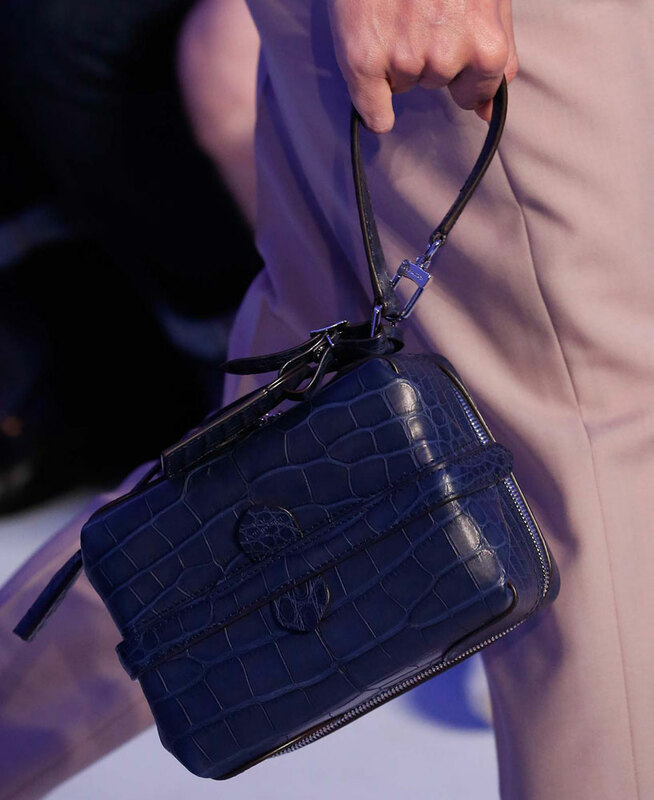 Check out all the bags from the show below.